The addition of a new friend is guaranteed to enrich the daily lives of your Sims! The addition of a new friend is guaranteed to enrich the daily lives of your Sims! Not only will players have the opportunity to choose from a variety of existing breeds, and hot designer mixes, but they'll also be able to personally design their new friend with the Create-a-Pet feature. The ability to customise gives fans the opportunity to create their ideal pet by choosing their body shape, unique markings, even their pet's personalities! With so many different animals to choose from, there's no telling what unpredictable experiences could occur! Players will also be able to teach their pet new tricks, take them for a romp in the park, outfit them with new pet accessories and even give them a job! 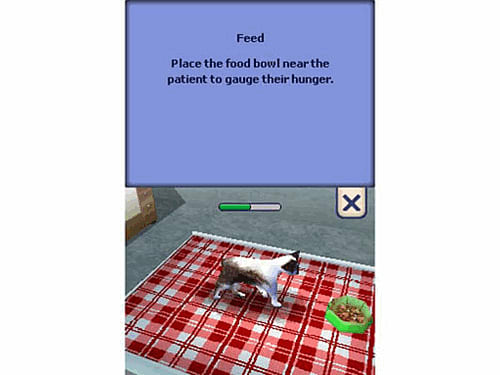 As in real life, your Sims' pet will require care and training. A neglected cat with an urge to scratch might claw up your new couch if you aren't careful, and leaving your dog unattended near a freshly planted flower bed probably isn't wise! Pets! 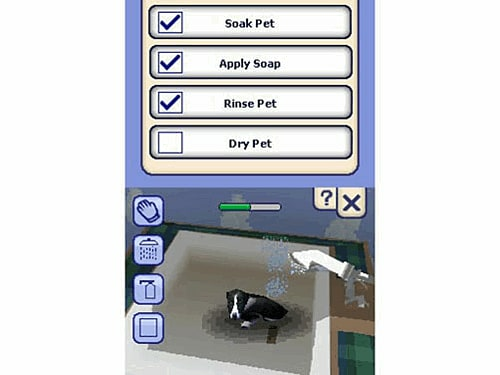 Sims can share their lives with their new pets and add more fun to the Sims experience. From dogs, cats, caged animals and more, your Sims share new friends to experience life's precious moments. With so many different animals to choose from, there's no telling what unpredictable experiences could occur! Choose from dozens of dog and cat breeds or customize features for a one-of-a-kind pet. You can even modify your pet's body shape by choosing from specific colours and unique markings. Don't like the way they act? Change their personality - from smart and sweet to silly and sloppy - anyone can create their ideal animal friend in The Sims 2 Pets. 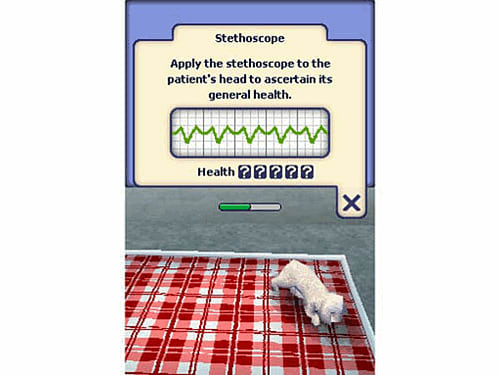 Your Sims can encourage and discipline pets, training them to shake, roll over, play dead, and more. Unruly pets might dig in the yard, claw the sofa, or topple the trash. Thankfully, a little training can go a long way. Pamper, preen, and nurse all the neighborhood pets at your new Pet Care Center that you create and customise. In a pet store that you own and operate, you can help other Sims pick out the perfect pet. Earn extra Simoleans by selling the pet products that include the latest pet fashions and accessories!